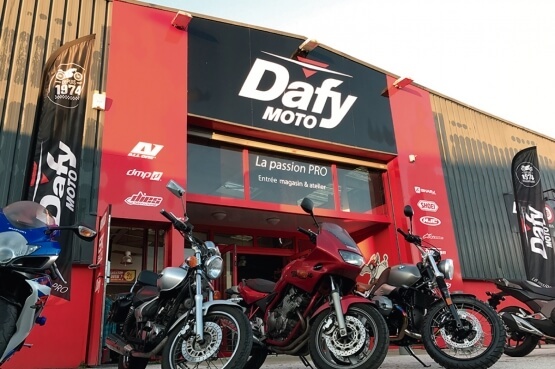 Dafy is a brand that loves adventure with a long history of developing the best gear for all motorcycle enthusiasts and providing them with unique motorcycle experiences. A partnership with Hertz Ride was a natural step for both enterprises, with every Dafy customer receiving discounts on all rentals and tours to experience their adventure of a lifetime with the best equipment. 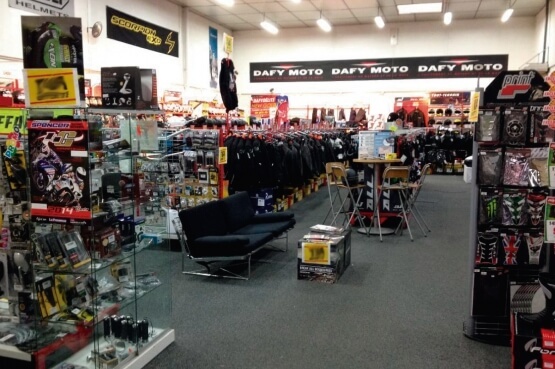 All Hertz Ride customers will also benefit from discounts when purchasing Dafy’s own branded equipment.